It's like getting the colour for free !! Reduced price for the B&W version* !! * Only the single-volume B&W price is reduced; the three-volume B&W set remains the same as before due to the expense of its three separate bindings and covers. 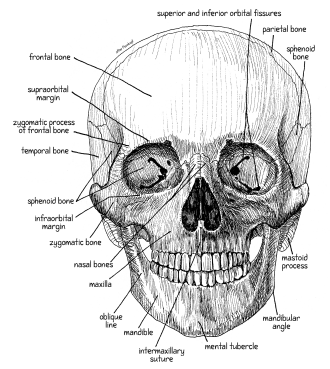 as well as detailed and extensive explanatory text. Bonus for owners of previous editions ! Bonus for all owners of the book ! 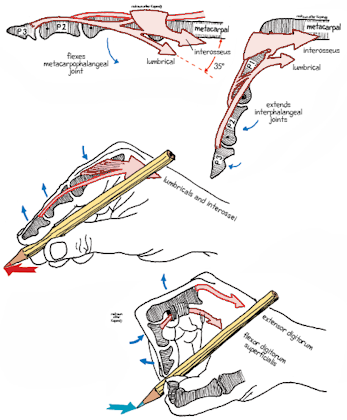 Each page is dominated by the gorgeous illustrations covering every aspect and view of the structure, the movements and the dynamics of the human musculoskeletal system. Over 85% of the pages in the colour edition have colour on them – sometimes a little, sometimes a lot. The text in its charming yet clear hand-printing font flows in a seamless and integrated way around these illustrations, explaining them, expanding on them and providing all the detail you will probably ever need — in other words, a book to come back to as a reference time and again. "Mr. Gorman's patience and brilliance in picturing Human Anatomy has been achieved without question." 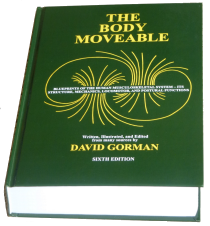 "For the student of motion, this volume is distinctly superior to all the traditional anatomy textbooks. 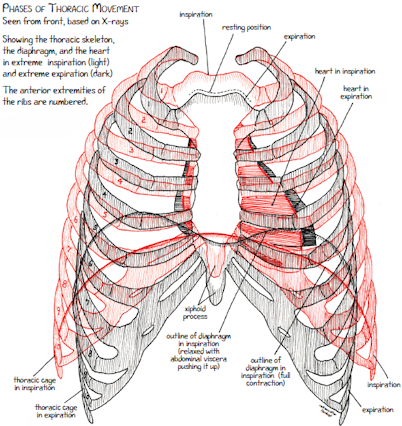 The drawings and text are models of clarity for demonstrating the interrelationship of structure and function. This is a book for beginner or expert alike. Anatomy here is not forbidding; it is a joy to learn or review the wondrous facts of the construction of the moving human body. 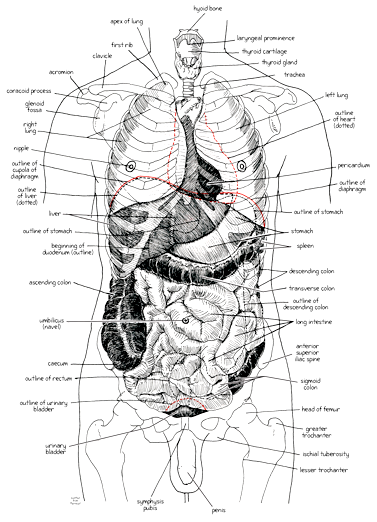 At last, here is an ideal anatomic atlas-text for the study of human movement." 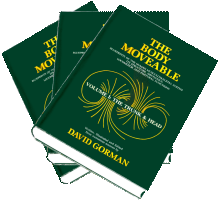 "I consider Gorman's work a treasure of useful and interesting information augmented by the artistic quality of the illustrations, and the insights into efficient versus inefficient use of the body which clearly springs from Gorman's teaching experience. 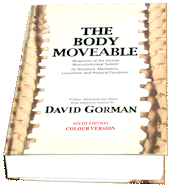 The handwritten text is a charming asset which further distinguishes this work from many other anatomy books which do not explain the close alliance of structure and function so well done in Gorman's work." (the pictures are about 2-3 Mb so may take a few moments to load depending on your connection speed). — If you are a library or bookseller, see links below at the bottom. — Ordering more than 4 copies? See our quantity discounts. — Also check out our periodic special discounted offers.